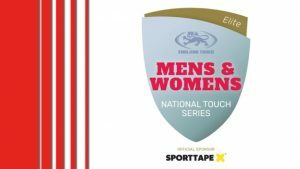 With the 2nd round of the Mixed NTS this weekend and the finals only 2 weeks away, the mens and womens touch season will soon be upon us. Cambridge Touch are intending to enter teams in the mens and womens elite leagues. The women have already qualified for the Elite 8 competition with some outstanding performances last year including a very memorable tournament victory. 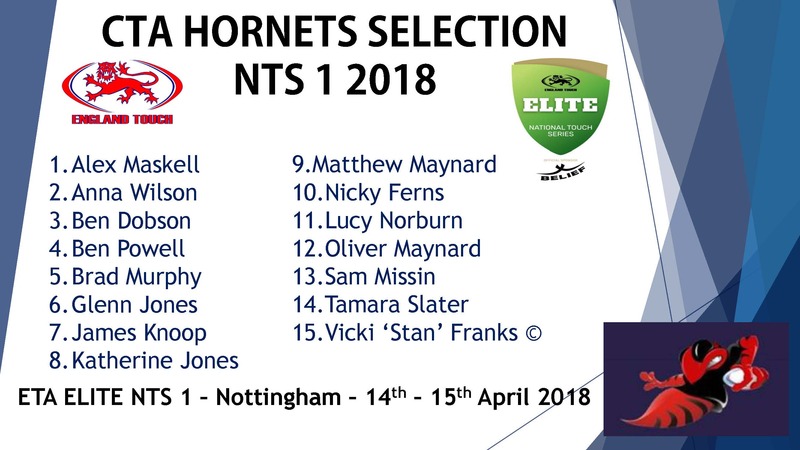 The men can look to build on some solid performances last year with a glut of young talent coming through and plenty of experience as well. 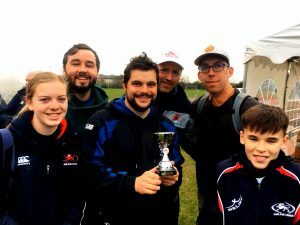 A fresh faced Bees team featuring some new faces playing their first Cambridge touch matches went in to the day with a positive outlook, hoping mainly to play some good touch and have a good time. Playing in the NTS Premiership Pool B (the 2nd tier, Elite being highest) meant that the opposition would still be very competitive.